If you had been in the audience at one of Doc Wellman’s Amazing Traveling Medicine Shows during the late 19th century, you would have probably bought a tincture after the performance. 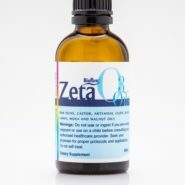 A tincture is an alcohol-based derivative of a fresh herb or other natural plant material, used primarily as an alternative medicine or dietary supplement. Few mainstream pharmaceuticals still offer medicines in tincture form, although this method is still popular among herbalists and homeopathic practitioners. The alcohol, glycerin or vinegar used in a tincture added stability to the concentrated chemicals found in the herbs. Although hundreds of herbs and plants could survive the tincture process, the most common tincture formulas involved chemicals like laudanum, mecurochrome andiodine. An opium-based anesthetic called tincture of paregoric was also very popular in the late 19th century. Because the list of ingredients is small and the process very straightforward, many believers inherbal medications make their own tinctures to this day. Homemade tinctures are considerably cheaper than their commercial counterparts, and they remain potent for up to two years. To prepare an herbal tincture, you will need a supply of dried, powdered or fresh herbs; a clean wide-mouthed jar; cheesecloth or muslin; and a supply of vodka or rum. Place the herbs inside the jar and pour enough vodka or rum to cover them completely. Continue to pour the alcohol until you’ve reached the halfway point of the jar. Place a lid on the jar and store it in a dark, cool place for up to two weeks. Shake the jar at least once a day. The alcohol should draw out the essence of the herbs. After two weeks, carefully strain the tincture through a cheesecloth or muslin into another clean jar and store it in a medicine cabinet. Most tincture recipes call for one tablespoon to be consumed at mealtime at least once a day. In place of the vodka or rum, vinegar or glycerin can be used. 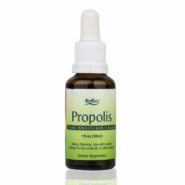 The ultimate point of a tincture is not to cause intoxication, but to provide the strongest possible concentration of an herb’s healing essences. 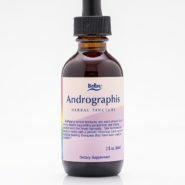 AndroGraphis Tincture – 2 fluid oz. Japanese Knot Weed (Organic) – 2 fluid oz. 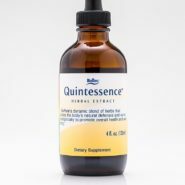 Quintessence (5 in1) Tincture (Organic) – 4 Fluid oz. 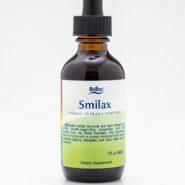 Smilax Tincture (Organic) – 2 fluid oz. 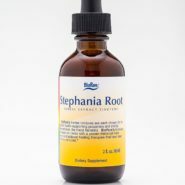 Stephania Root Extract Tincture (Organic) – 2 fluid oz.